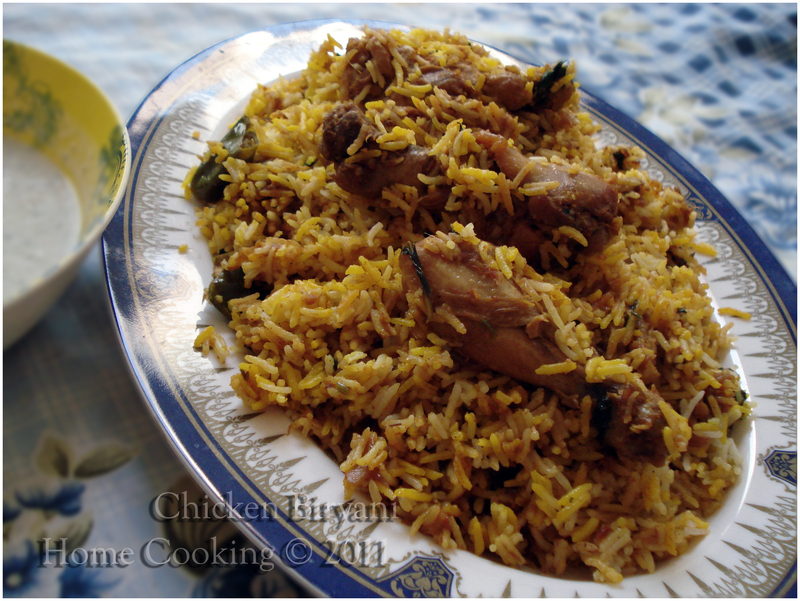 Biryani is a traditional rice recipe in South Asia. Biryani is actually very special and popular main rice dish in India and Pakistani cuisine. Particularly in Hyderabad, India and in Karachi, Pakistan. Biryani is considered part of the Muslim Food in Indian cuisine, so Biryani is usually more popular in regions with significant Muslim population. Biryani is also served on special occasions weddings parties, Eid-ul-fitr, Eid-ul Adha and so on. There are many varieties and flavors of Biryani such as Hyderabadi biryani, Sindhi Biryani, Prawn Biryani, Vegetable biryani and many more.